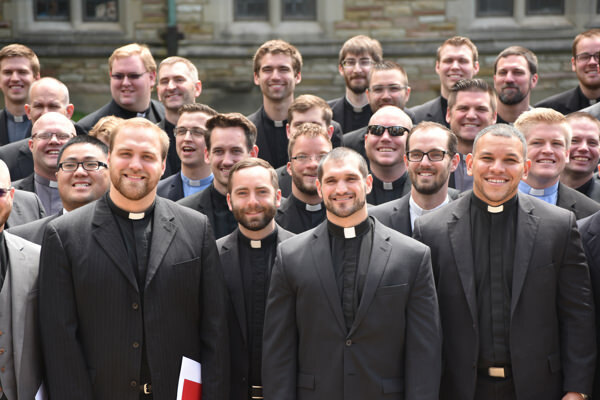 Right now there are many students waiting to be “adopted.” Through our Adopt-A-Student program, a seminarian will be selected for you. You will receive personal letters sharing progress, challenges and joys. Adopt-A-Student sponsors give $500 or more annually, which may be given as a one-time gift or throughout the year through several gifts. 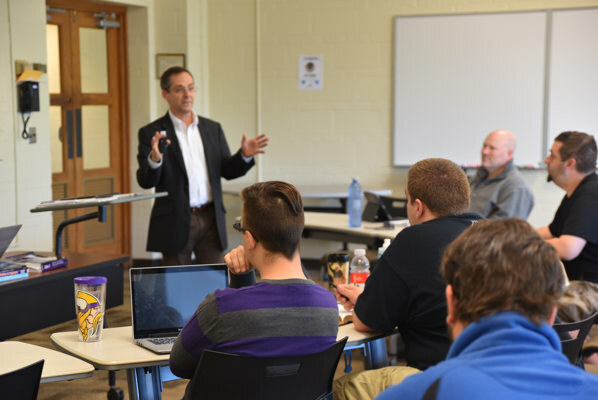 Adopt-A-Student gifts are used to prepare future pastors and missionaries, or you may also designate your gift for the preparation of international, deaconess, Center for Hispanic Studies (CHS) or Ethnic Immigrant Institute of Theology (EIIT) students. As an Adopt-A-Student sponsor, you can expect to hear from your student frequently. While students wishing to receive Adopt-A-Student funds are required to write their sponsors every academic semester, they are encouraged to stay in touch with their sponsors even more frequently during the school year.